03/27/2018 Marketing is an essential element in business. It is also quite tricky because there’s not a one-size-fits-all formula. What more, it is quickly evolving, and the traditional approach is losing its effectiveness. 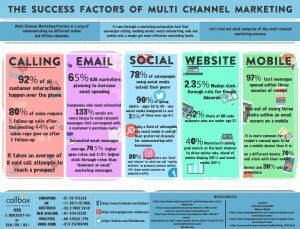 Despite all these, three strategies stand out: omnichannel, multi-channel, and cross-channel marketing. Aside from their popularity, marketers, experts, and analysts argue which one is the best. But what do they mean to you and your business growth? 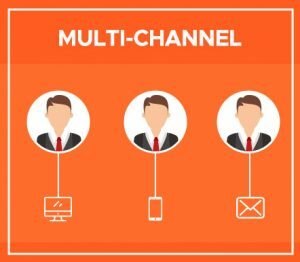 Multi-channel marketing uses different channels to connect with their customers. The idea is to be where the customers can find you by adapting to their channel of choice, whether online or offline. In other words, it removes any effort on customer experience so they can easily purchase your products on their preferred channel. Not only do you eliminate the effort but multi-channel also increases brand recognition by 74 percent according to a survey conducted by Nielsen. Apple is an excellent example of using the multichannel strategy. Despite being the world’s most valuable brand and having an innovative marketing strategy, Apple is continually changing the game. The iStore is already an interactive channel where potential and existing customers can preview and experience the product. People can then buy their device either in the store or online. However, they made a very unprecedented move with their giant billboards featuring the iPhone. That was not necessary, but by doing so, Apple transported consumers into another world. 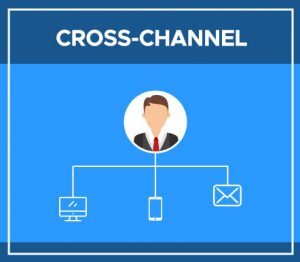 Cross-channel is still technically multi-channel but using a more seamless approach. It mixes and matches different channels to deliver smoother customer experience. Some of these popular pairings include computer/mobile, computer/TV, and TV/mobile. Television shows use cross-channel marketing effectively through their Twitter hashtag. They have understood that viewers these days are not just using their televisions to watch shows but also their tablets or phones. What they do is add a Twitter hashtag during shows to encourage viewers to discuss the show online. This practice has become effective that Twitter created a guide to help television shows run a successful hashtag campaign. Another example is running your ad on different channels. A study revealed that cross-network advertising dramatically increases brand searches on Google. The report said that combining networks increases brand awareness – combining Google Search and YouTube advertising has a 420% increase. 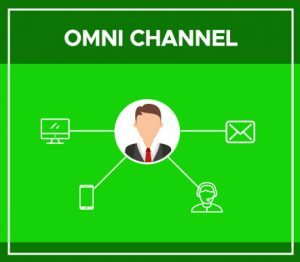 At first glance, omnichannel lead generation might also look like the multi-channel sales approach, but there’s a big difference. Stacy Schwartz, adjunct professor at Rutgers Business School and a digital marketing expert, defines omnichannel as customer-centered rather than company-centered. acknowledges that mobile and social have enabled customers to not only quickly switch between channels but use channels simultaneously. For example, they check out product reviews on their mobile phone while evaluating a product on a physical retail store shelf. In other words, the strategy inter-relates each channel so they can engage with their customers holistically and make sure that they have an excellent user experience no matter what channel they use. 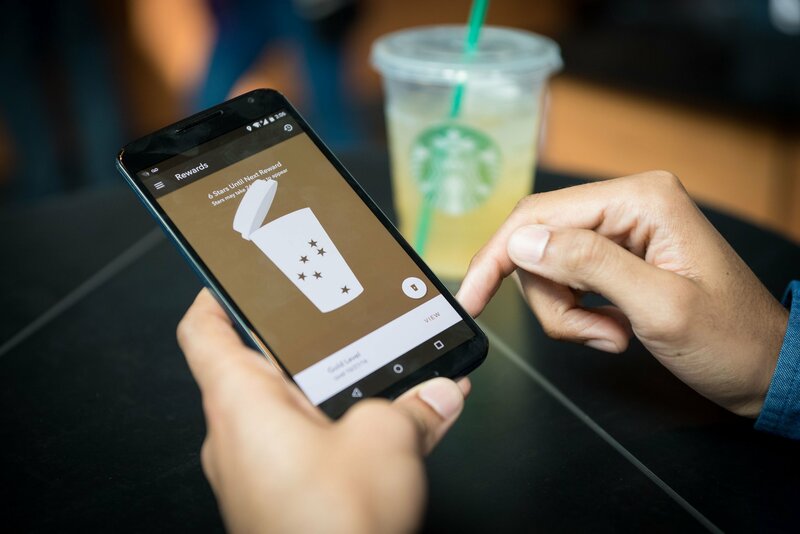 When it comes to the omnichannel experience, no one gets it to a T than Starbucks with their rewards app. First, a customer receives a rewards card which they can use every time they make a purchase. But what makes their loyalty program unique is that the customer can reload their card using the app or their phone, in-store, or via their website. All changes are updated in real-time across all channels. Thus, if a customer runs out of balance, he can simply reload it while waiting for his turn and the cashier will receive an update by the time the card is swiped. In reality, consumers have become channel agnostic – they don’t really care about the channel. What they are looking for is an experience. And with that in mind, we can say that consumers are already omnichannel. Just think about it: Before a person goes shopping, they will check the prices and vendors first using either their mobile or computer. They can also go to a physical store to ‘experience’ the product. At each point of their buying process, they only use a single channel. Therefore, if companies want to expand their business or reach potential customers, they need to create consistent and relevant messaging in each channel. They should also be aware of the triggers that spur consumers to make a purchase and incorporate them into each channel. 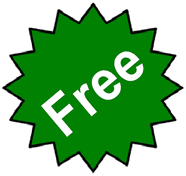 This post originally published at The Savvy Marketer.